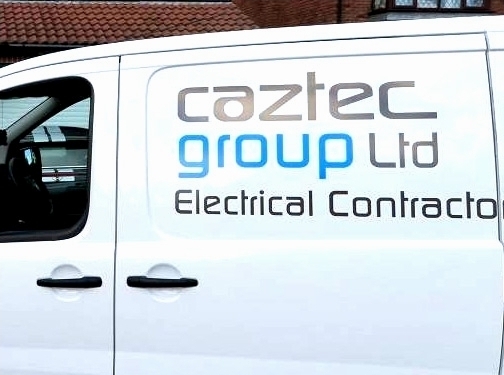 Caztec are a skilled team of specialist eletricial contractors operating across the North East. Our Director Brenden has been in the business for over 30 years and has instilled a culture of hard work and first class service. Please see our reviews on Google and Social media and get in touch with details of your project. UK (Sunderland) based business - established in 1991 - providing electrical services. Website includes details of services provided, work examples, accreditations gained, testimonials, associations, blog, full contact details.